The Bowery is Brooklyn Bedding’s NEW All Foam Mattress. With their own factory and direct to consumer pricing this is worth a hard look. This is a great option for those seeking an all foam feel. 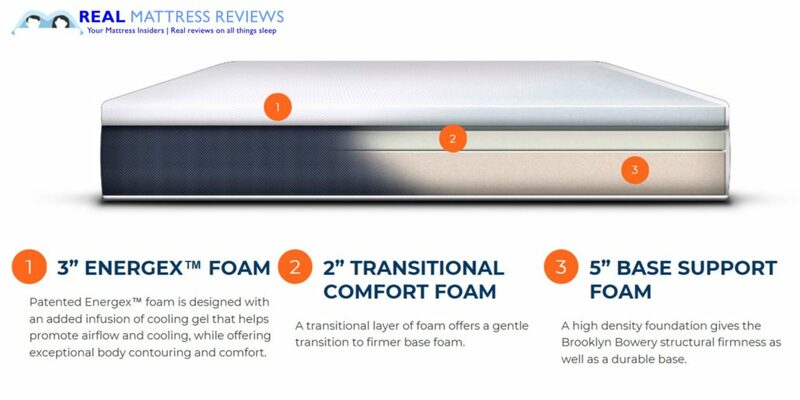 This mattress still uses their Titan Flex foam for good pressure relief and bounce. This option is perfect for those looking for quality but on a budget. With our coupon applied a queen is only $599! The Brooklyn Bowery is one of Brooklyn Beddings newest additions to their lineup. With the Signature being transformed into a hybrid they still wanted to offer an all foam option. The Bowery uses Brooklyns signature Titan Flex foam that provides the perfect combo of bounce and pressure relief. The Bowery is designed to fit most sleepers with a medium firmness level. The Bowery price is one of its most impressive features. A queen after our discount code comes in at just $599. The Bowery is made by Brooklyn so it’s built with quality materials and is a great option for anyone looking for good components and a nice feel while trying to stay on a tighter budget. 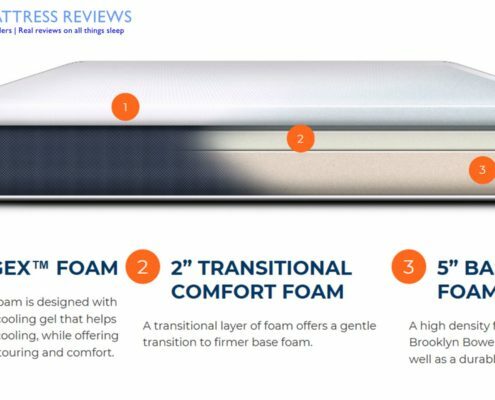 Want a foam mattress with a combination of bounce and pressure relief – Traditionally foam mattresses do not have a lot of bounce. The Bowery uses Titan Flex foam which has the feel and response of latex. So although its a foam mattress you still have some bounce and less of a stuck feeling. 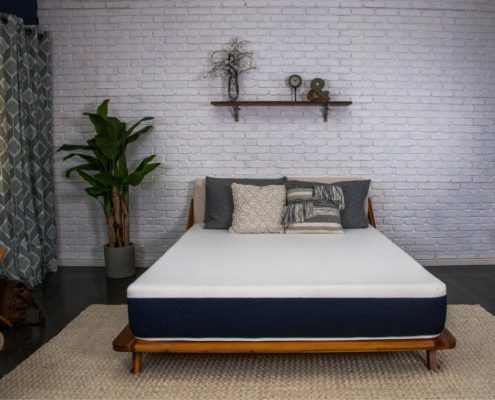 Are looking for a mattress to fit all sleeping positions – Although the Bowery is not offered in multiple firmness levels, the overall fell of this mattress will work for most people and most sleeping positions. The medium feel worked great on my back and side and was still firm enough for stomach sleeping. 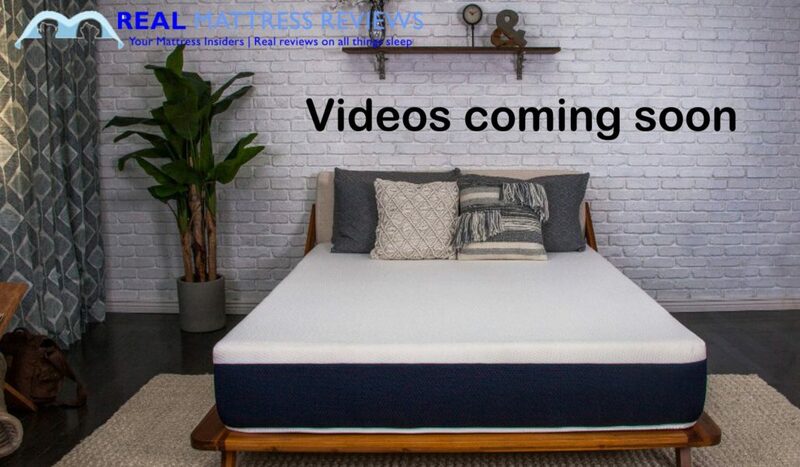 Are looking for a foam mattress from an established company that’s not overly expensive. This mattress is priced great and has the same great manufacturing as the other Brooklyn Mattresses. Coming in under $600 makes this an option almost anyone can afford. Prefer hybrid feel- Although the Bowery provides a decent amount of bounce with the titan flex foam you still have an all foam feel. 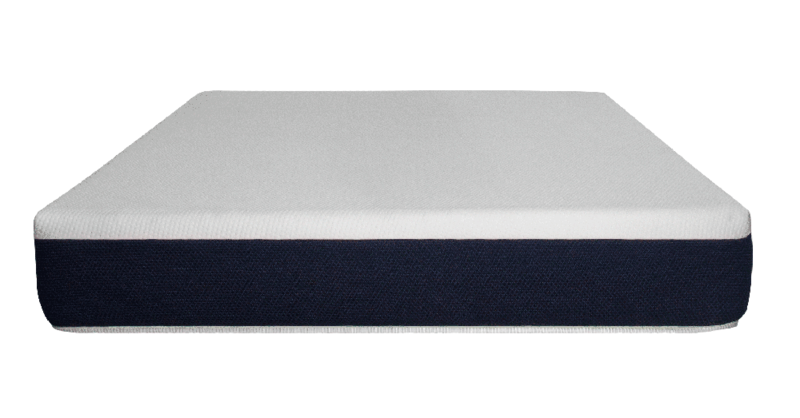 So if yo prefer a coil or more traditional mattress feel the Aurora or Signature Hybrid might work better for you. Need superior edge support – This performs average for edge support. Its not a problem laying down but for sitting (most people don’t care) the support is not that great on the edge. Like I said you will not get a roll out the bed feeling when laying down close to the edge however, and that’s more important. The very top layer uses a quilting foam. The 2nd layer is a transition poly foam layer. The support layer is a 5″ poly foam base layer for deep support. This Bowery mattress uses a nice soft stretch knit cover. That allows airflow but is very durable at the same time. If pulled on it snaps back into place easily and prevents bunching. A.) The top comfort layer really didn’t get hot. We slept comfortable temp all night. The Titan Flex foam infused with gel definitely stays cooler than traditional memory foam. B.) It worked well in all sleeping positions. 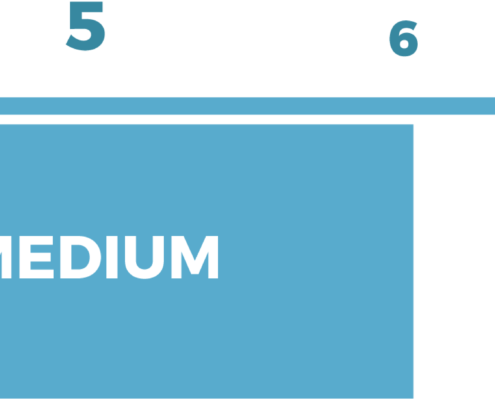 The medium feel should work great for most of you out there. The overall feel is nice. Their foam provides good pressure relief and some body conformance but its not overwhelming. Because of that it’s still easy to move around on. It has a good combination of bounce, pressure relief and body hug. The Bowery was impressive when you consider many foam brands out there are not necessarily better but priced much higher. I really liked the feel of the titan flex foam. Its not exactly a latex or a memory foam feel. It has a good combination of bounce and pressure relief. On the medium, it felt great for me in all 3 positions. When laying on my side I did not experience a large amount of pressure on my hips or shoulder. I was able to sink in enough, even being 80lbs lighter than Ross. The motion reduction was exceptional as well. You barely feel any movement from your partner. It had little to no off gassing and was ready to sleep on within minutes. The Brooklyn Bedding Mattress did not trap heat for us. I am a firm believer that eventually your mattress will end up the temp of you body but some foam disperse heat better than others. Latex in my opinion is best for temperature regulation and their new foam performs in a similar way. The Titan Flex does not trap heat and it is Gel Infused to add more cooling. 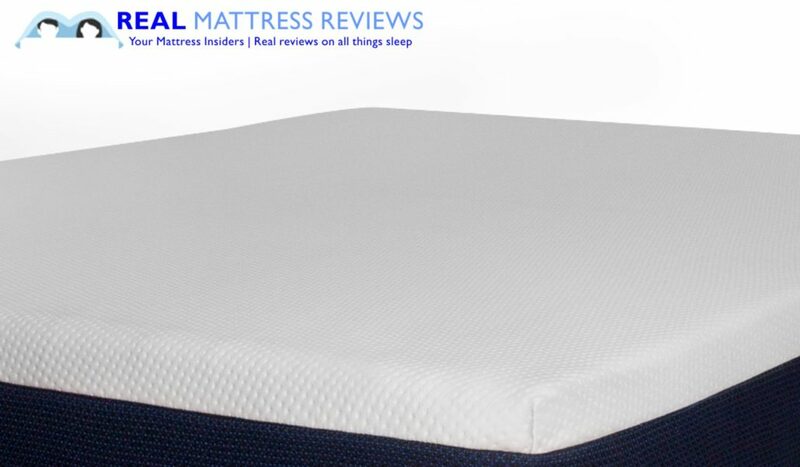 We experienced the average amount of heat for a mattress that performs well. You should not have any issues getting overly hot on this mattress. The Brooklyn Bowery Mattress will have no issues on an adjustable. base. A budget shoppers delight. 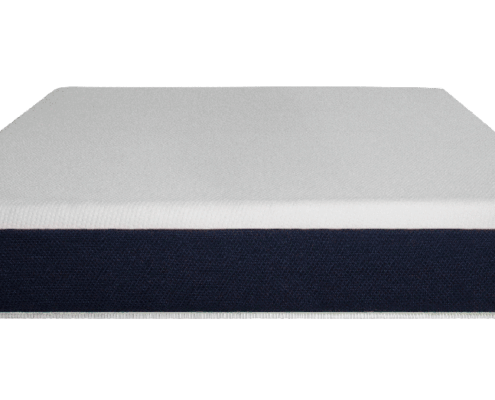 This is as nice as several brands that have 10″ foam mattresses and its $200-400 less than some of them. 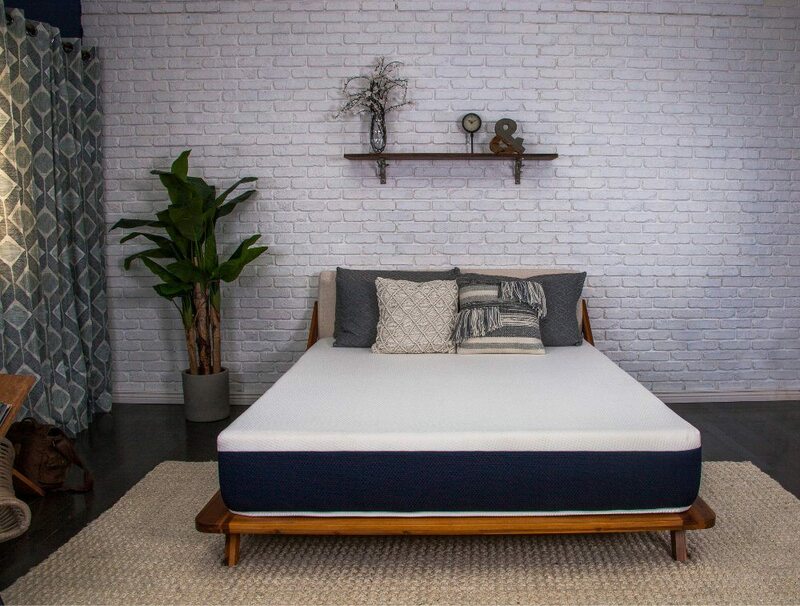 This mattress is a really good choice for those seeking a foam mattress that uses good components but does break the bank. The overall feel is substantial and I think it’s a mattress that will hold up well. The medium feel was great for us at 200 and 120lbs for all sleeping positions. 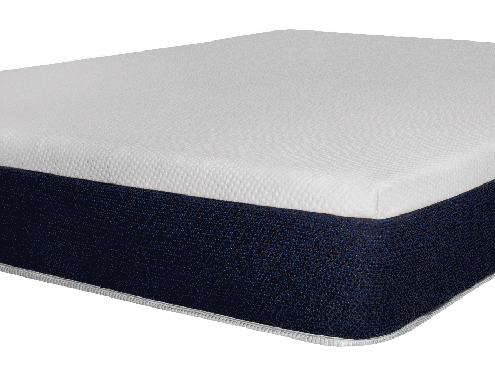 You like to sleep cool – The Titan Flex or Latex foam will not get excessively hot at all. Kayla is typically always cold so heat was not an issue for her either.